Mark your calendars. 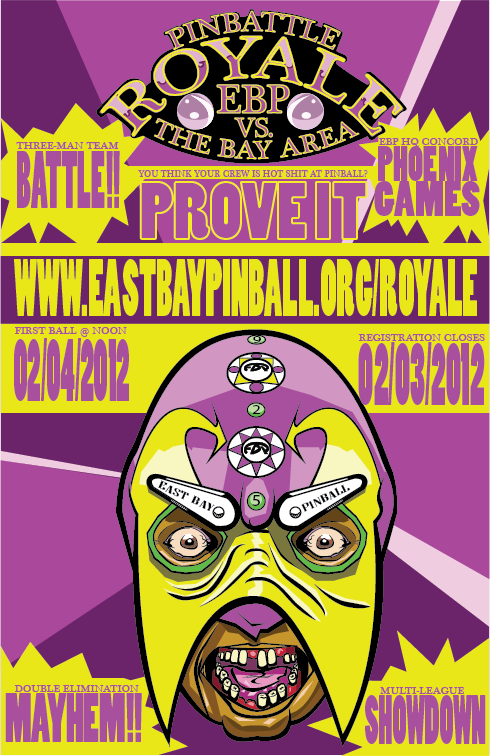 The East Bay Pinball League is challenging all-comers and other leagues to a throw down at Phoenix games in Concord on Saturday, February 4th. Bring your 3-player team and your most powerful pinball fu. 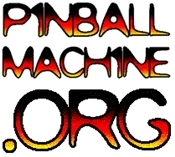 13 pinball games to play plus video games. More details coming soon.